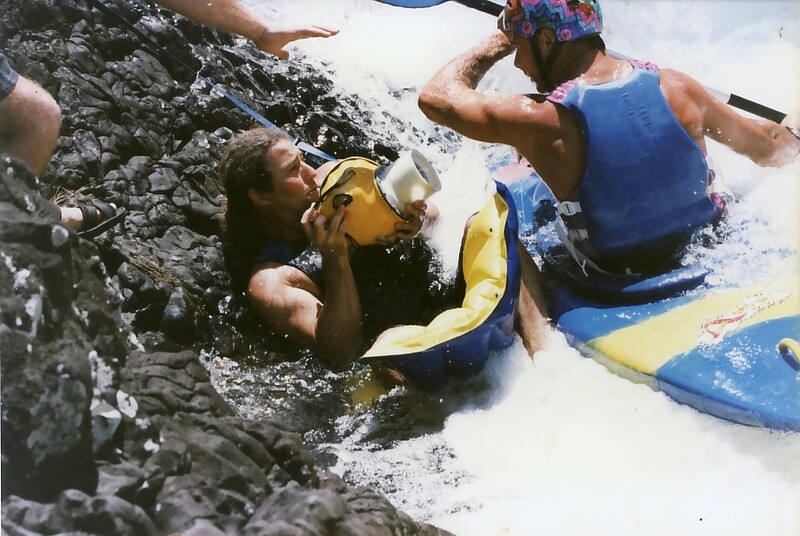 The Krypt design team is headed up by Hydrodynamic Architect and master craftsman Mark Thomson. Schooled in the art by masters like Bob Mc Tavish and George Greenough, Mark has a keen eye for innovation and an ability for creating and developing original ideas and designs. Backed up by his son Daniel Thomson, a brilliant and naturally talented surfer Mark has always had the ultimate test pilot to extract the maximum performance from any design. Daniel is now following the family tradition as a Hydrodynamic Architect and is carving out the future as a respected and accomplished international designer under his TOMO brand. ide point, creating a noticeable increase in speed, lift and hydro-planning sensation “. While never far from the shaping room I pursued a career as a point of view action sports cameraman. I was lucky to work on some incredible jobs like working for Skyrider Simulation Systems filming, building and developing interactive simulators. With 6 axis of movement we could recreate most experiences and most forms of transport know to mankind. 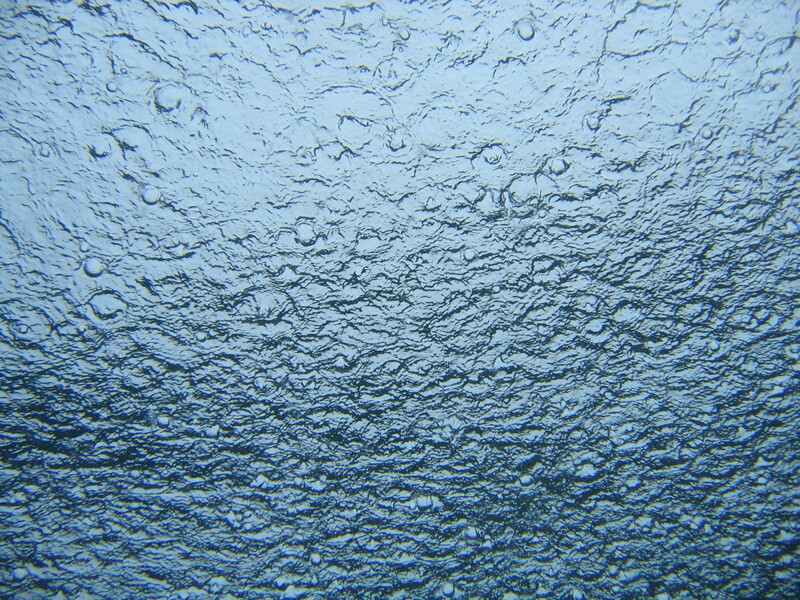 It was during this time I developed my design talents building and designing all sorts of water housings for all kinds of cameras and developing the rigs that would carry them to shoot unique POV images. In 1999 with Daniel finishing school we created the KRYPT brand. 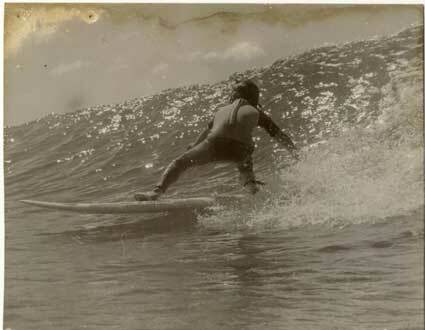 Learning to surf are among some of my earliest memories at around the age of 3. I had a unique childhood Growing up in a rainforest by the beach at Broken Head NSW with neighbours’ such as George Greenough. 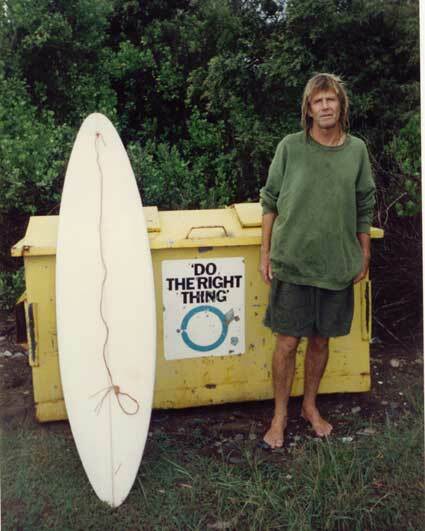 Being quietly observant to countless designs rants and projects over the years with my Father Mark and several encounters with Travelling surfing legends such as Brad Gerlach Tom Curren and Donovan Frankenriter gave me a natural desire and interest for high tech equipment and extraordinary style and performance. 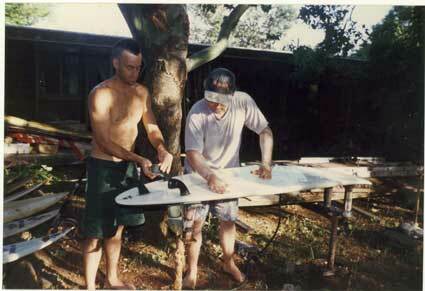 I first had shaping tools in my hand from as early as 5 years old with Dad shaping me my first custom board and getting me to help cut rail bands or something. 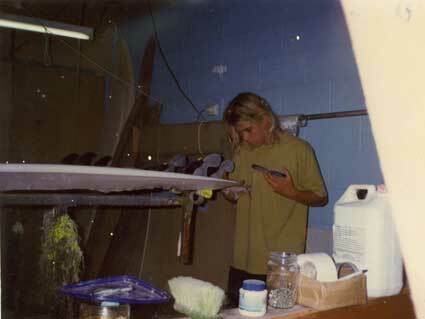 For years I sat in the shaping room watching my Dad go through the motions with the power planner and scratching around on my custom boards but it wasn’t until i was about 14 when i started getting the desire to shape my own sticks. All Yew- Daniel Thomson part 1 from www.KORDUROY.tv on Vimeo. I guess it was around this age is began developing an awareness of what i wanted in my equipment which was something i was having problems with from other shapers. So i began translating what i wanted to feel in a surfboard and from then on slowly developing my physical skill with every new board. 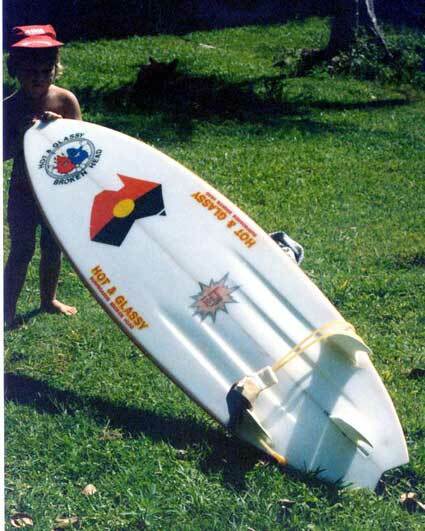 It wasn’t until my late teens i began to shape for my mates and other people interested in my designs, and as my the contest scene got more and more tedious i focused most of my attention on just surfing and developing my skill both in and out of the water. 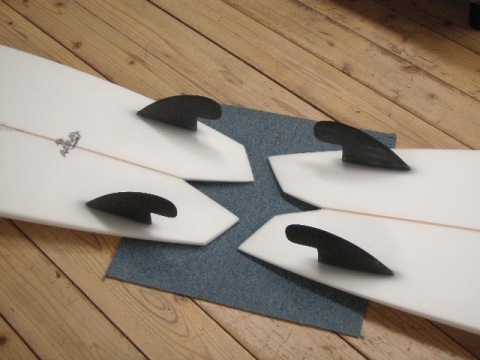 In 2004 i met Richard Kenvin (Hydrodynamica.com) through a chance meeting with my Father and the dual fin fish was introduced to me at that point. I was instantly intrigued by the simplicity of the design and the pure nature in which it performed. I really fell in love with the fish as it re-kindle my passion with surfing because at in time i was feeling burnt out on riding 6’0 thrusters day in day out. 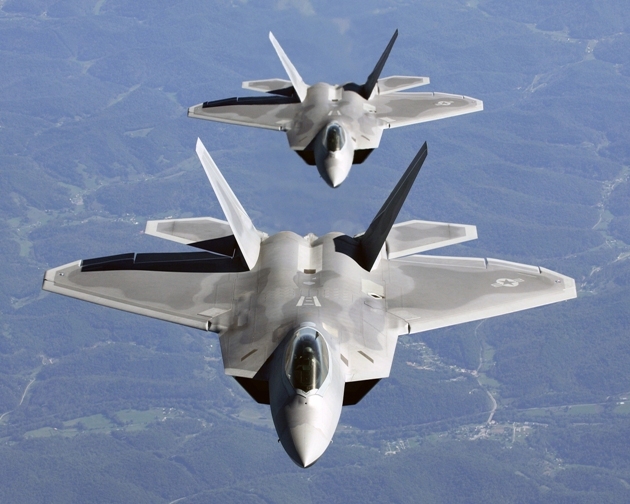 Inspired from the cutting edge U.S air force technology Fighter-Jet and theories of which allow the craft to perform sharp controlled manoeuvres at high speeds. I’ve found that the best way to release the high velocity laminar flow created by the foil outline is a combination of sharp calculated angles, rather than the curves of a fish tail. Consequently the Raptor tail releases the low pressure flow cleanly which gives the design a free and effortless manoeuvrability and minimal resistance. I see my self as a student of surfing and i feel i have developed a unique understanding of physical nature of the surfboard and how it interacts with the ocean. 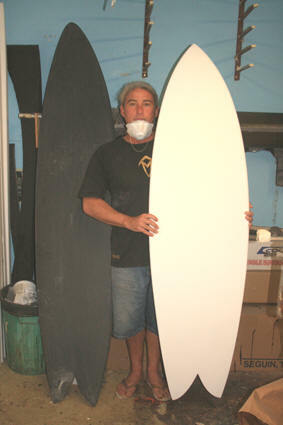 I see surfboard making as a science and an art form and believe that surfing performance is limitless and walks hand in hand with surfboard design potential.